Christina Grumstrup Sørensen, Senior Partner, is in charge of Asset Management in CIP. Ms. Sørensen’s responsibilities include managing CIP’s construction projects as well as technical and commercial aspects of CIP’s investments throughout the lifetime of the projects. Ms. Sørensen has more than 19 years of experience in energy as well as a diverse range of other sectors. In CIP Christina has among other things participated in the delivery of Veja Mate and Beatrice Offshore wind farms, and the development and tendering of Taiwan and Massachusetts projects. 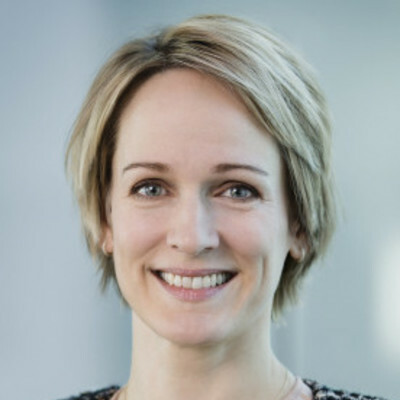 Before CIP, Ms. Sørensen held the position of Senior Vice President in DONG Energy Renewables (now Orsted), heading offshore wind project development and construction from 2008-2013 and was responsible for the development and construction of some of the largest offshore wind projects in Northwestern Europe. During this period, Ms. Sørensen was responsible for the strategy of industrializing the delivery of offshore wind projects. Before DONG Energy, Ms. Sørensen was an Engagement Manager at McKinsey & Company for 7 years. Ms. Sørensen holds a Master of Science in Engineering (Mechanical Engineering) from the Technical University of Denmark and has studied at the Friedrich-Alexander University of Erlangen-Nürnberg.